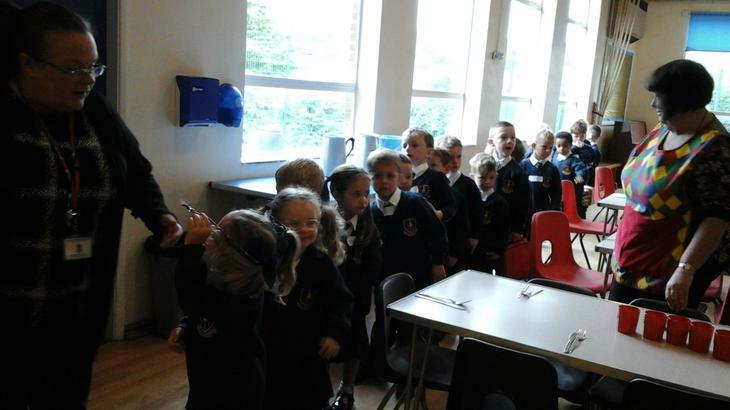 We have had a fantastic first day, there wasn't a tear in sight! 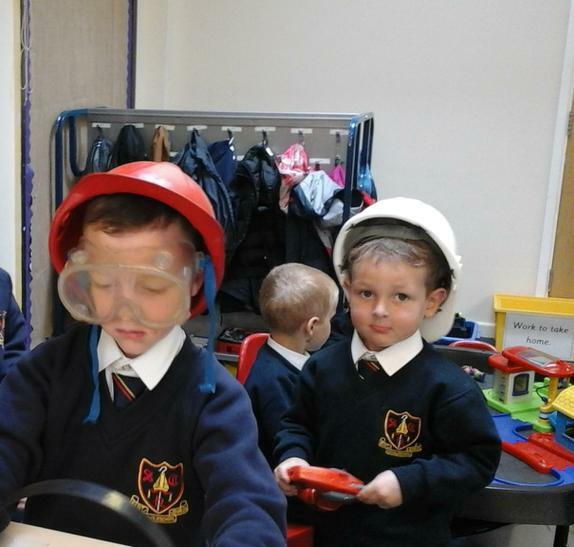 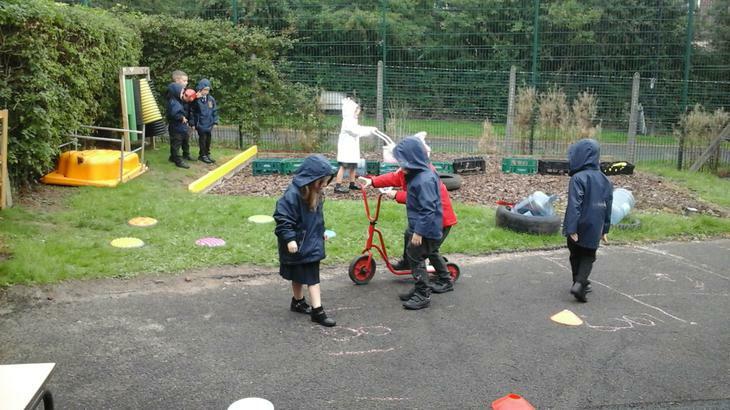 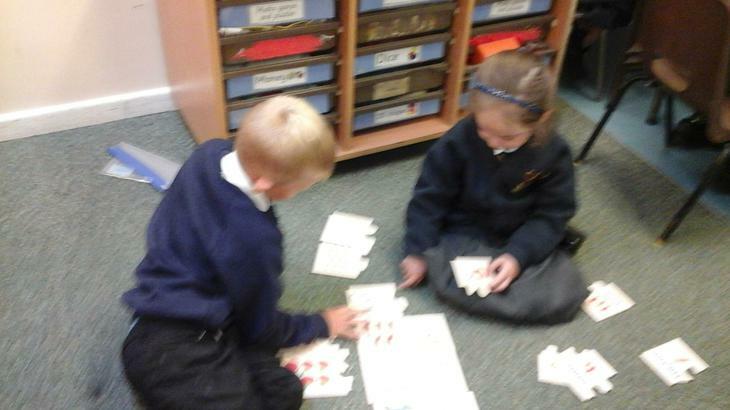 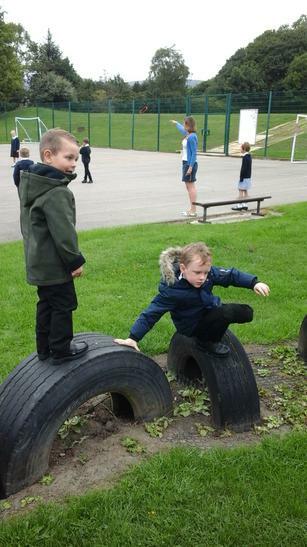 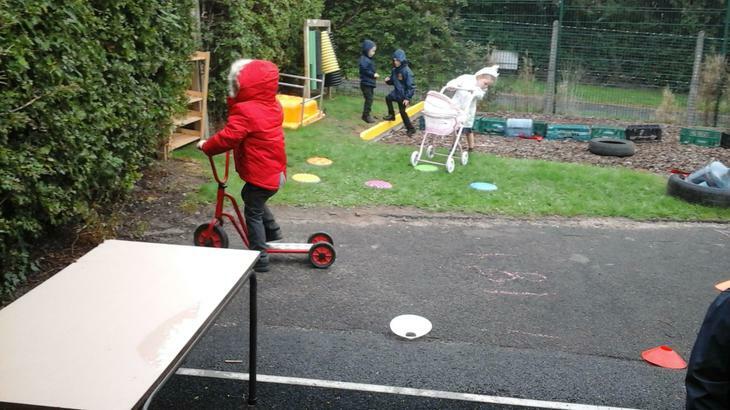 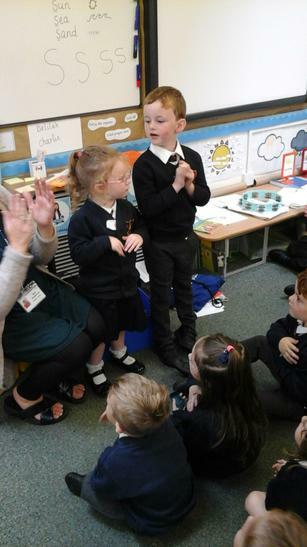 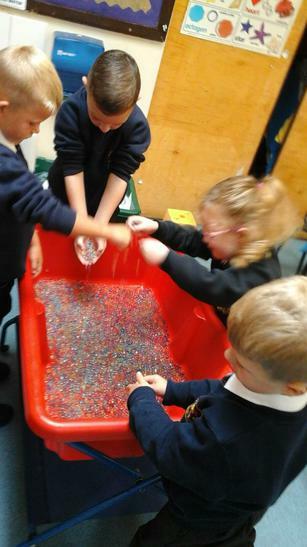 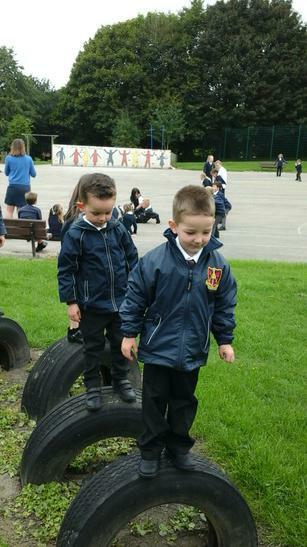 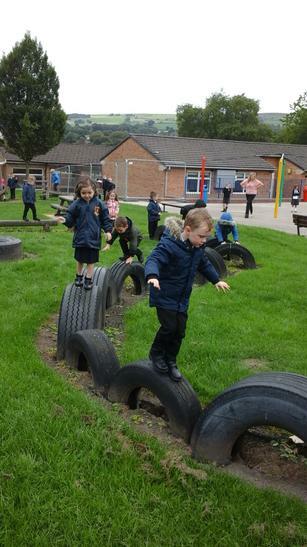 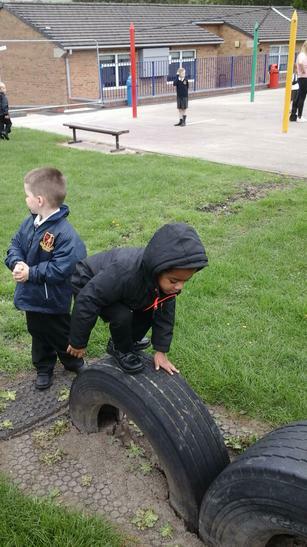 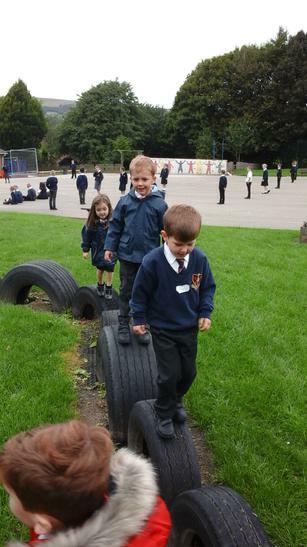 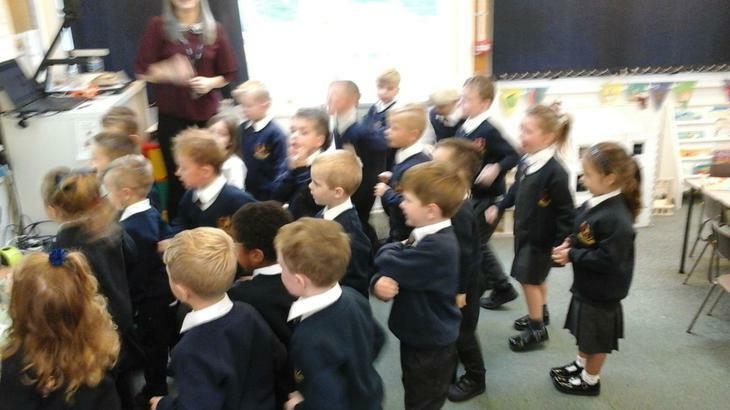 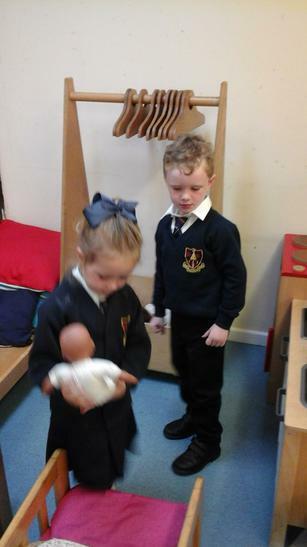 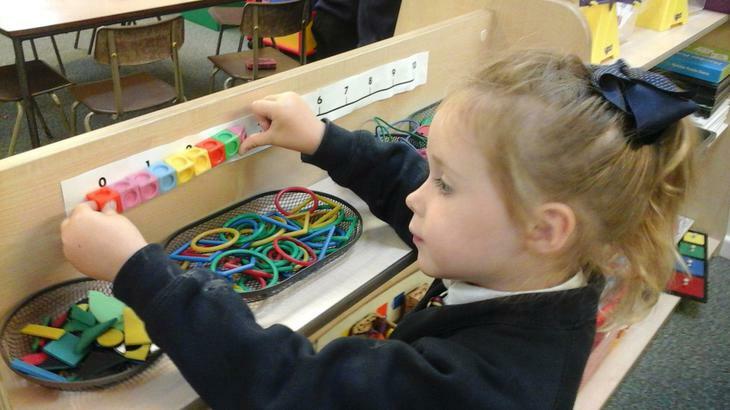 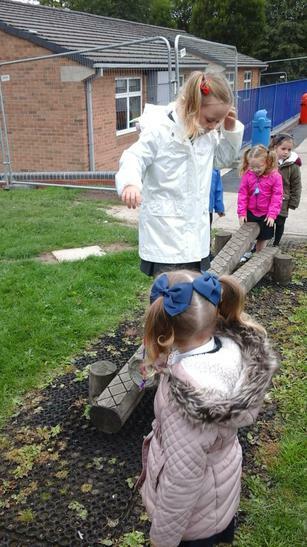 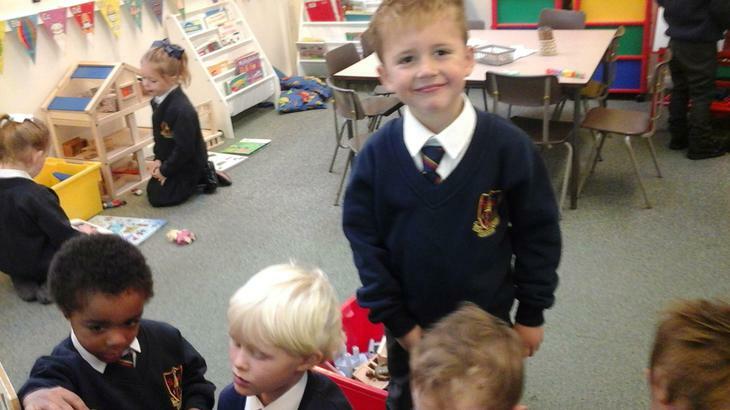 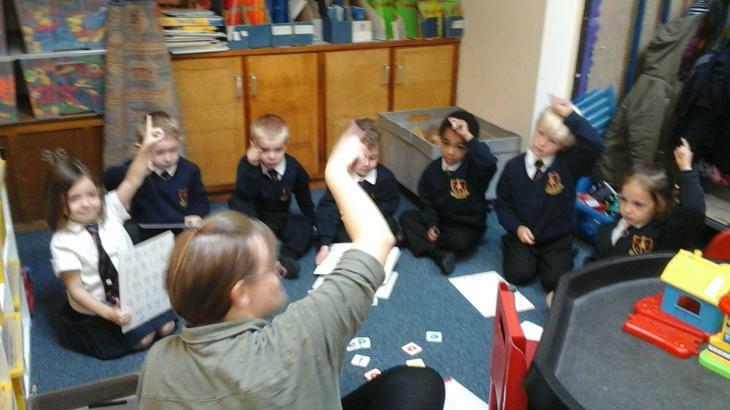 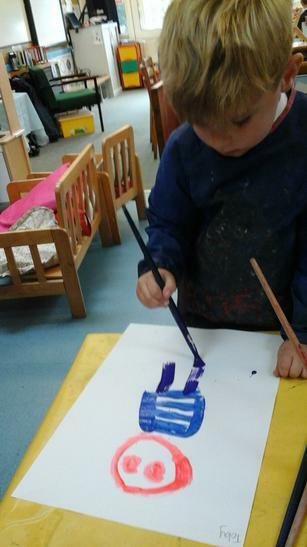 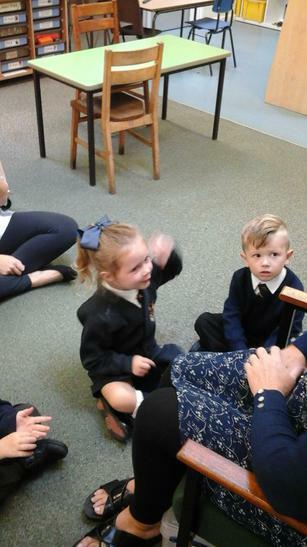 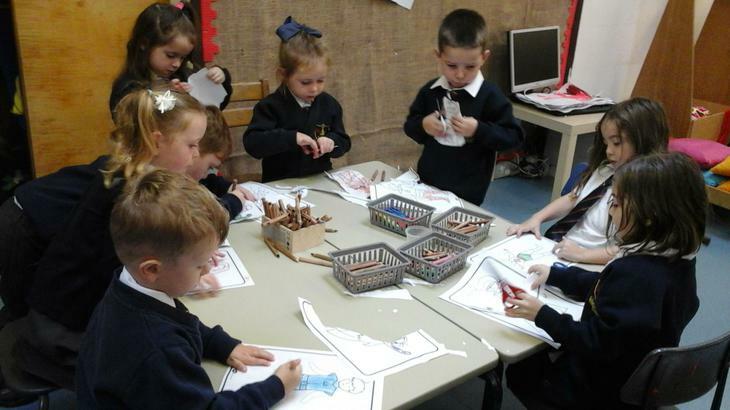 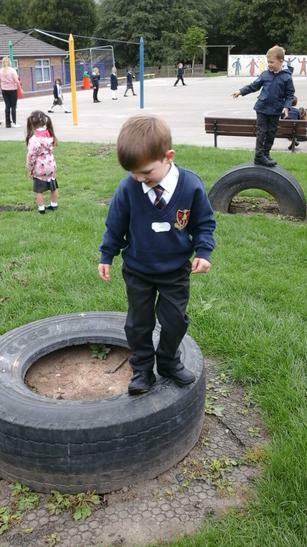 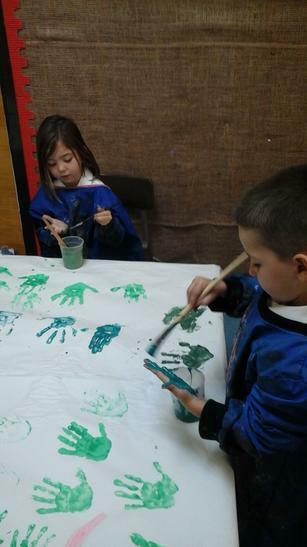 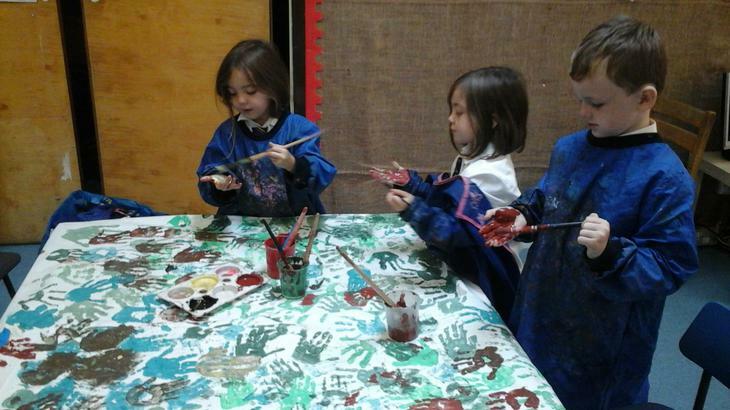 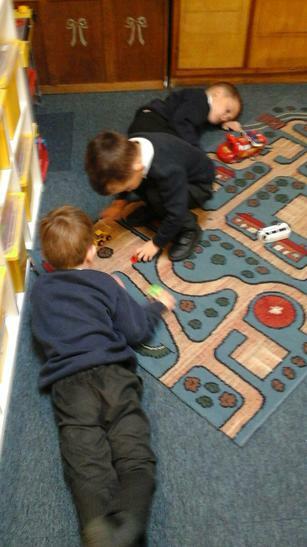 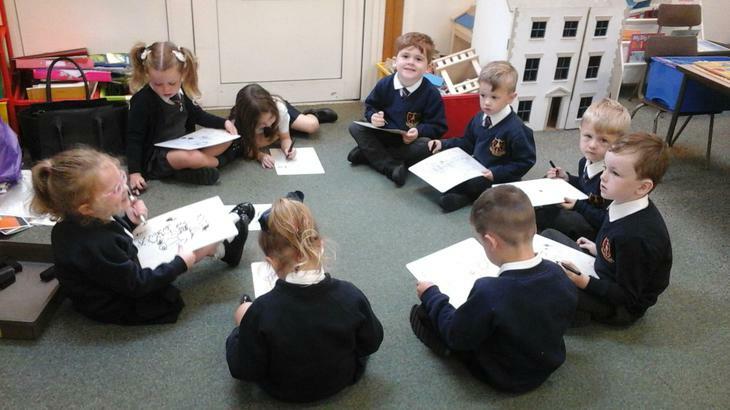 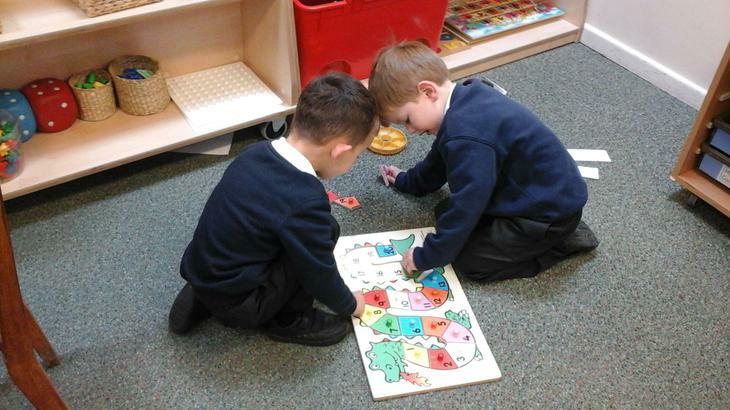 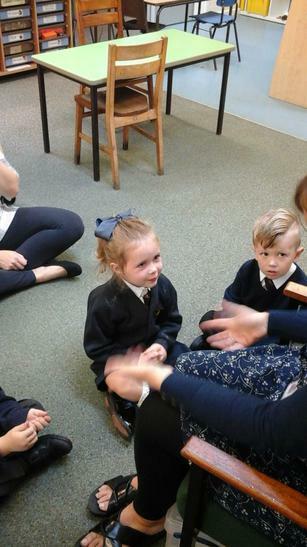 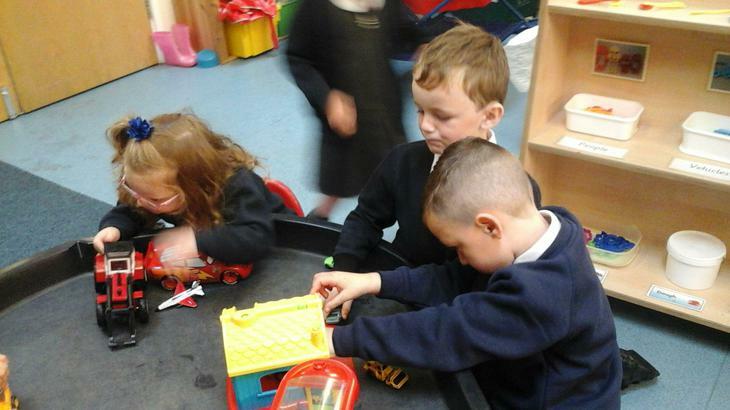 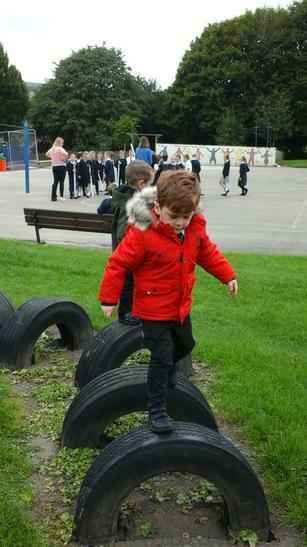 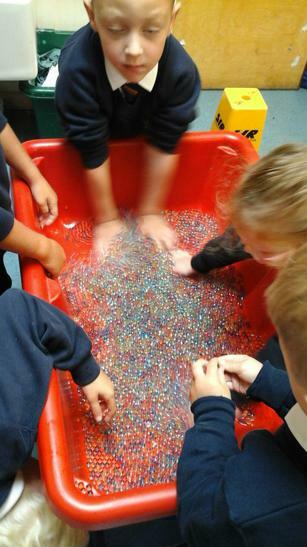 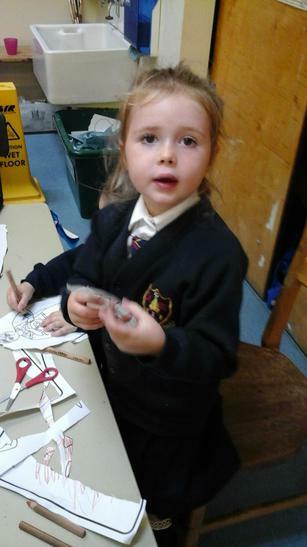 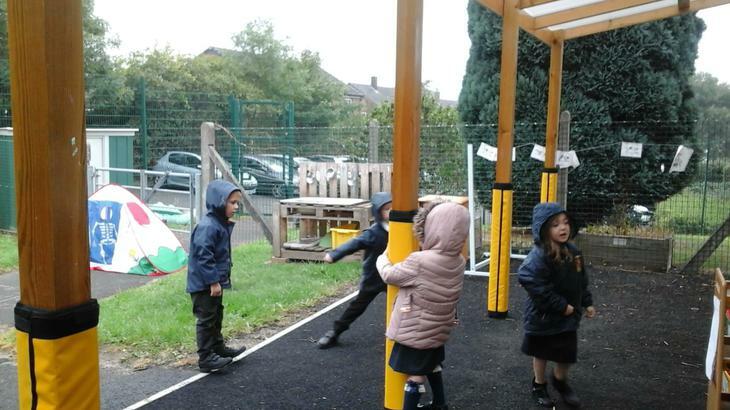 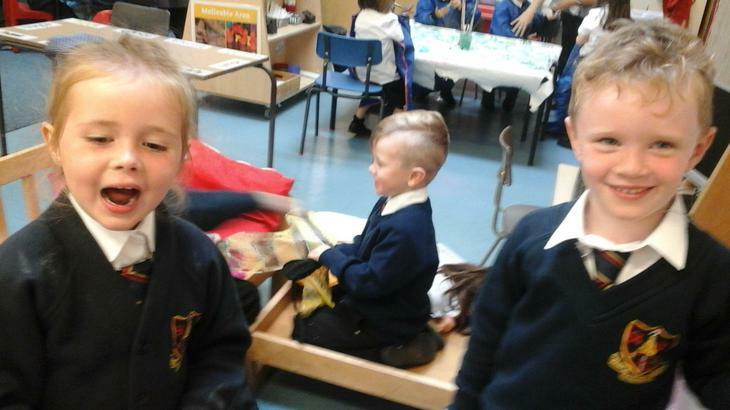 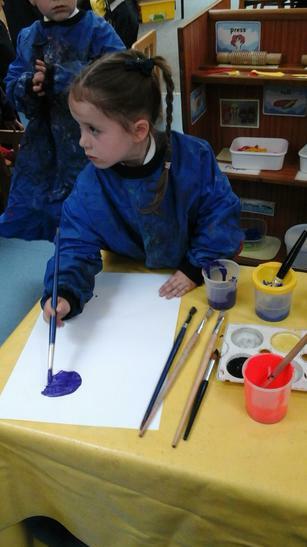 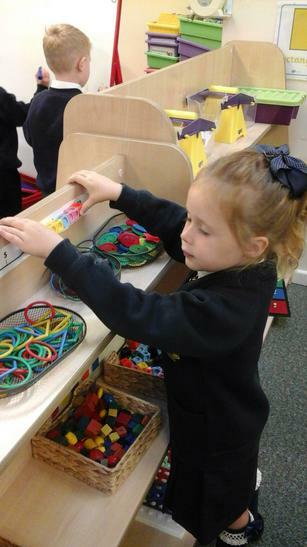 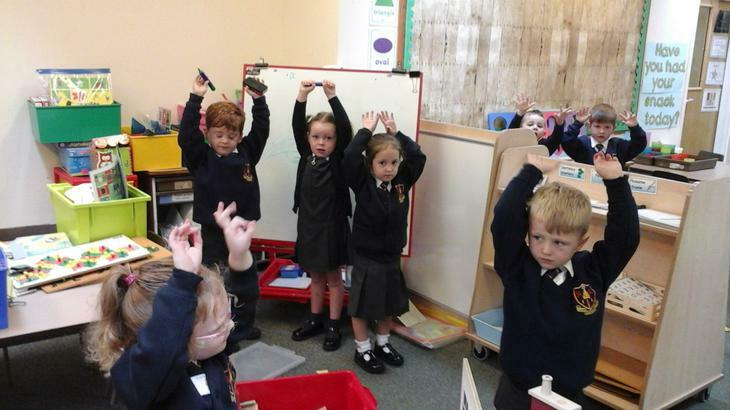 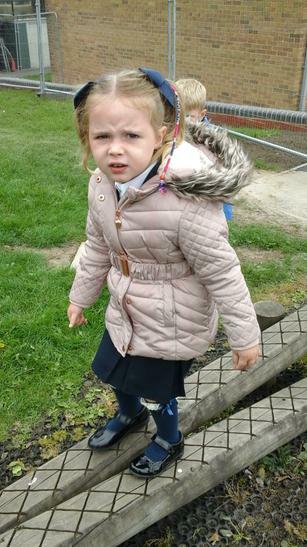 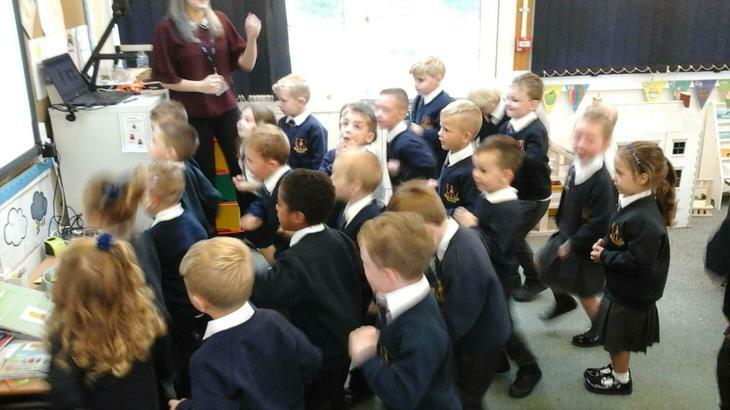 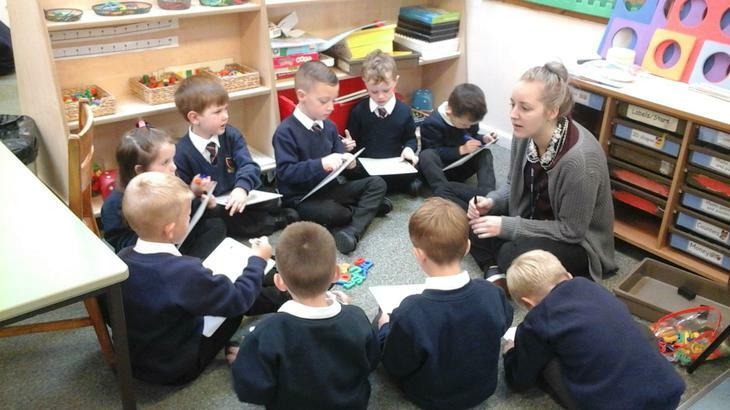 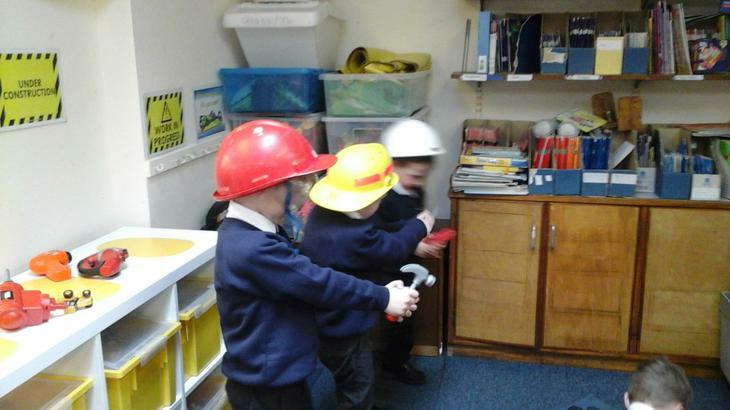 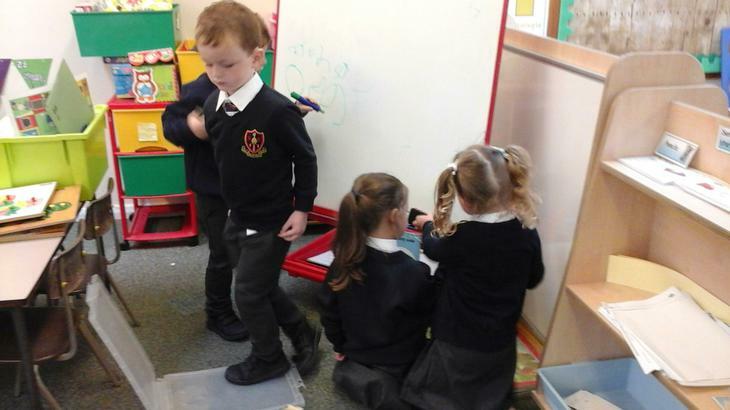 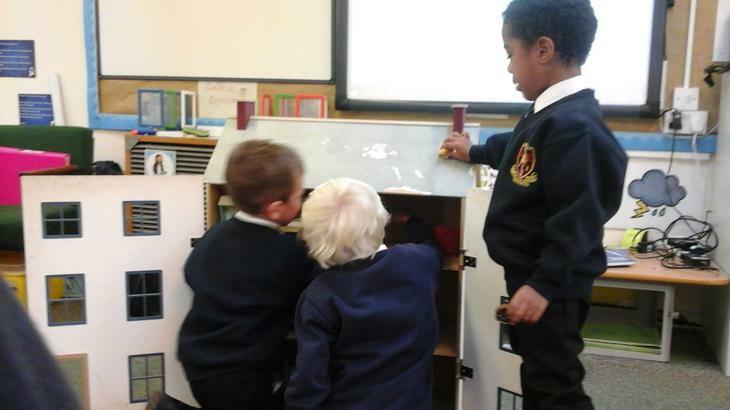 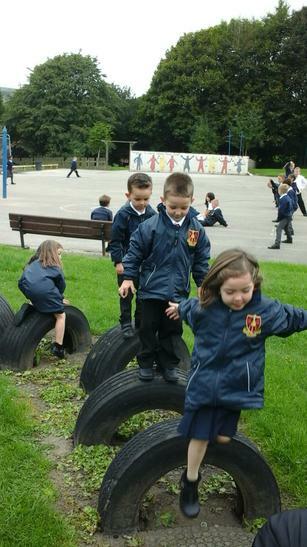 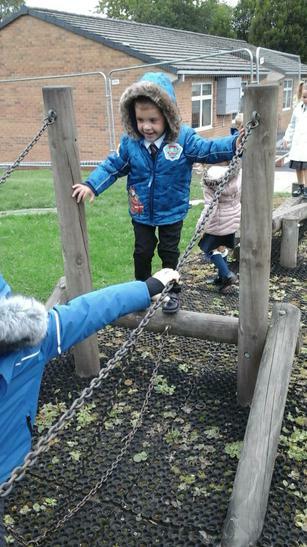 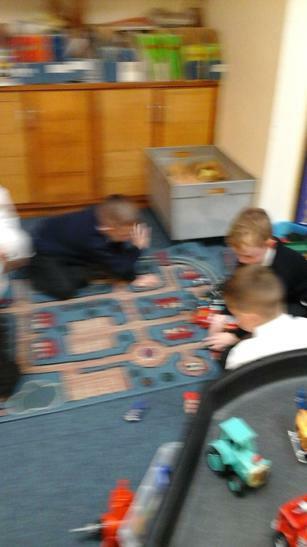 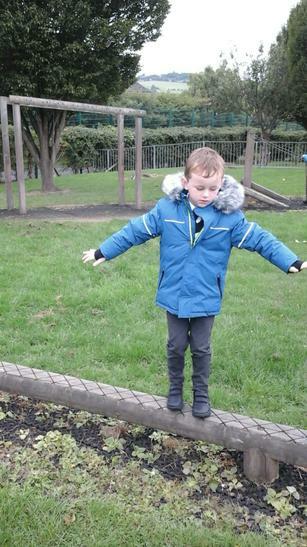 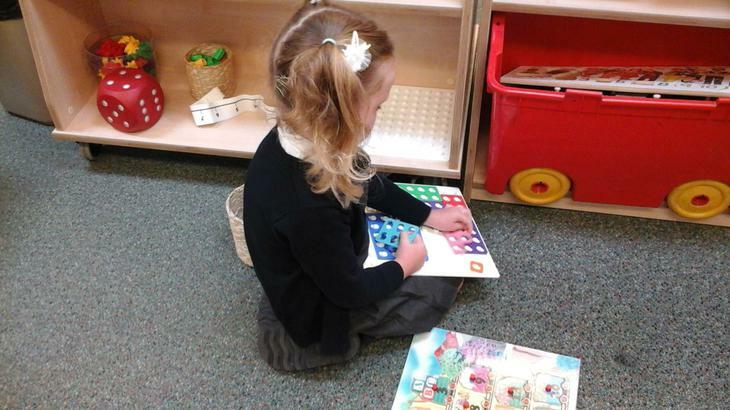 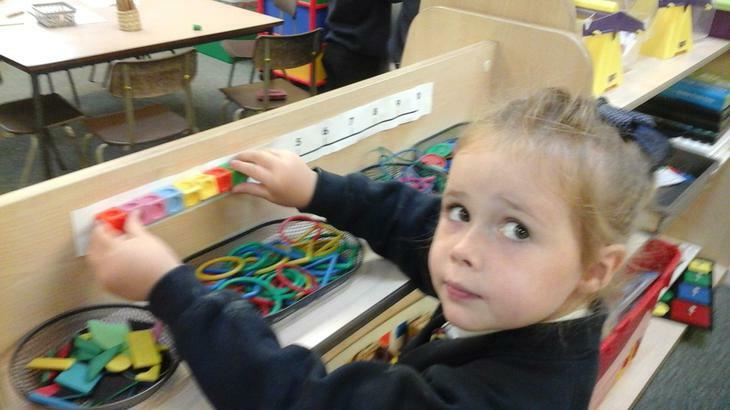 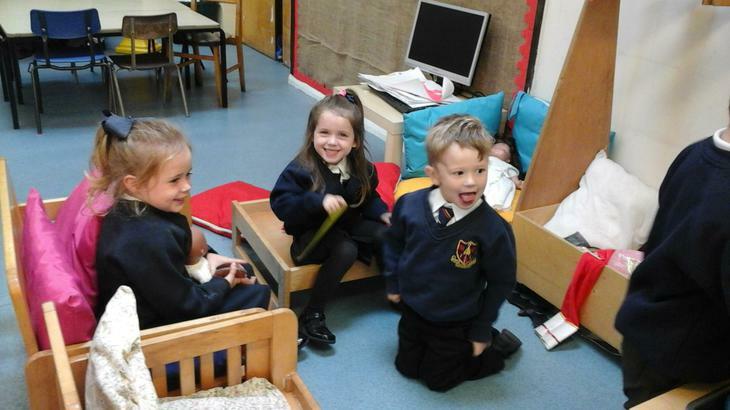 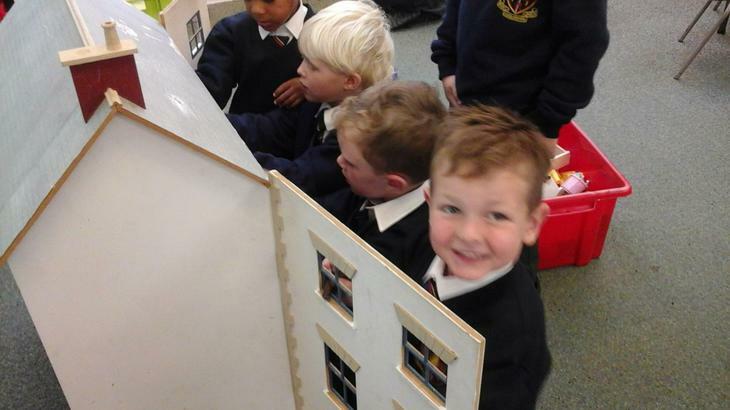 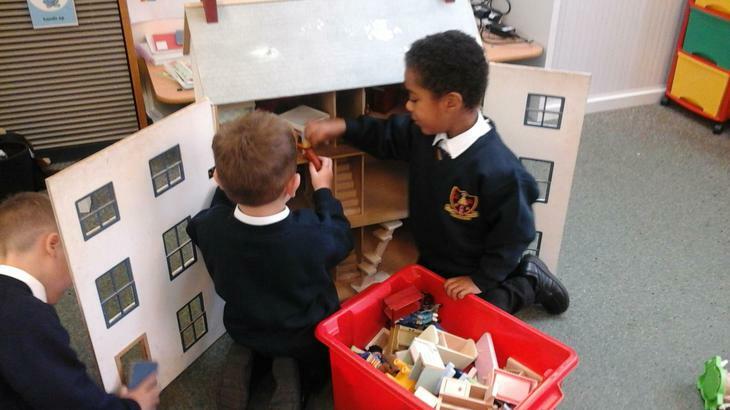 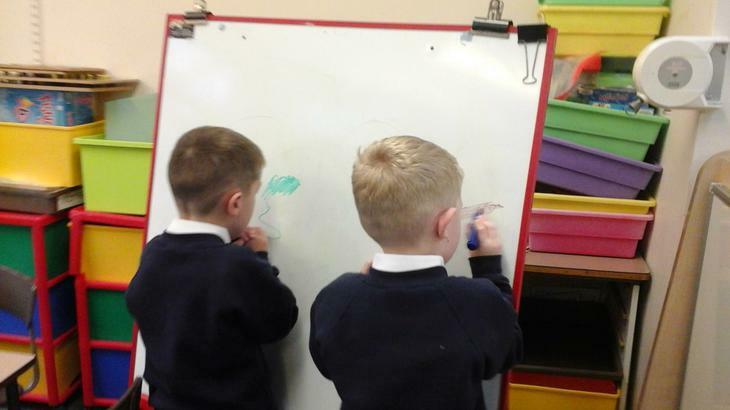 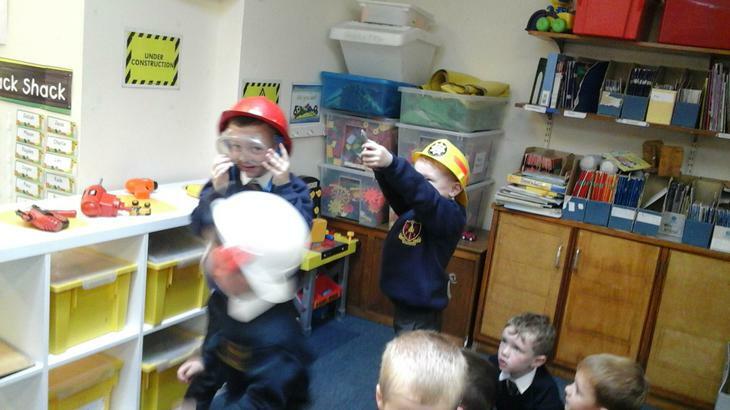 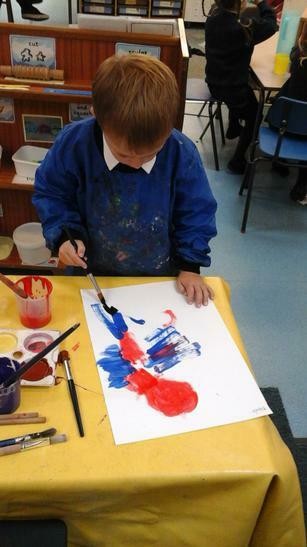 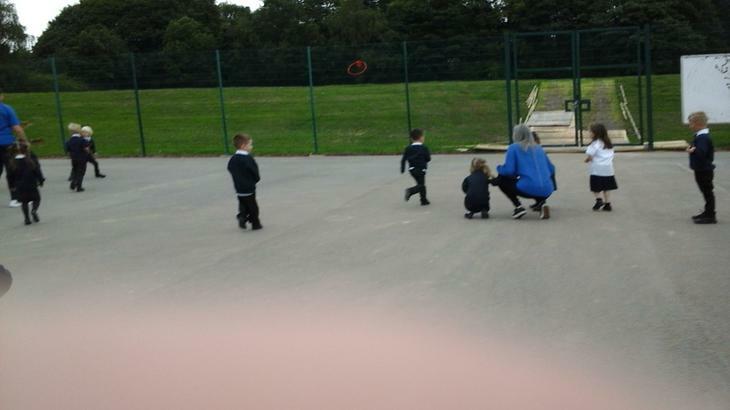 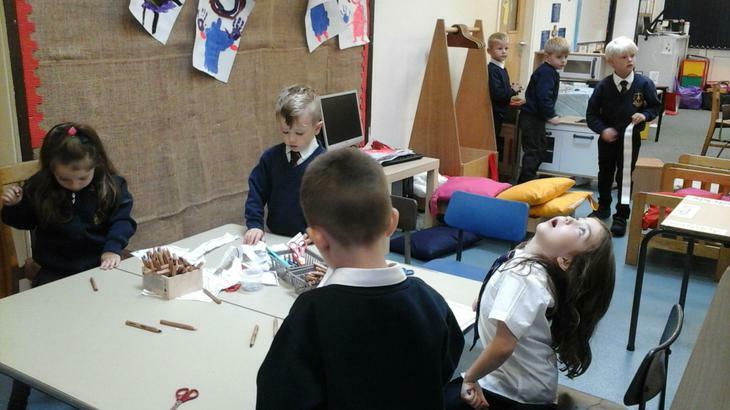 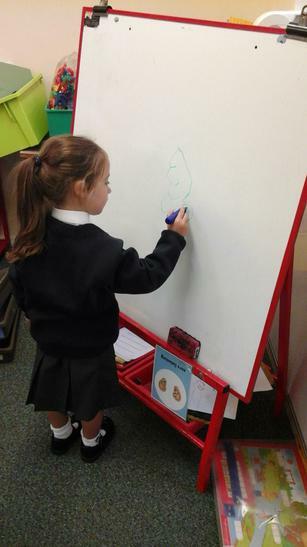 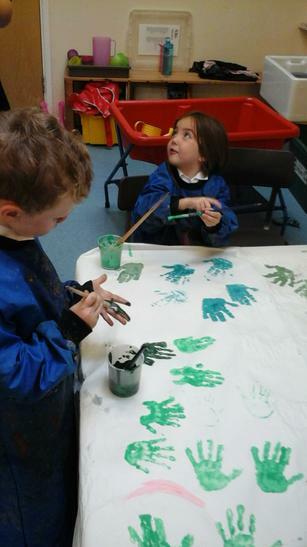 The children played happily with each other throughout the day and the teachers have been really impressed with the behaviour and ability of all the children. 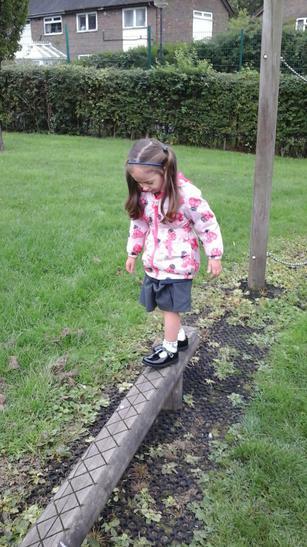 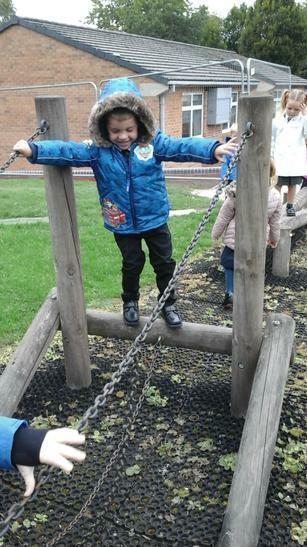 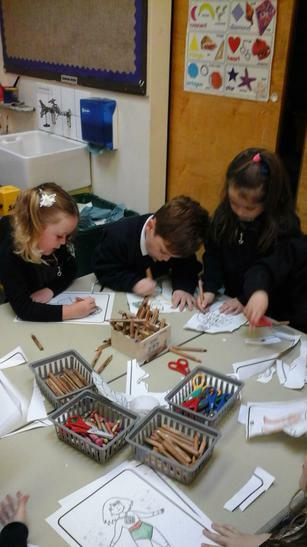 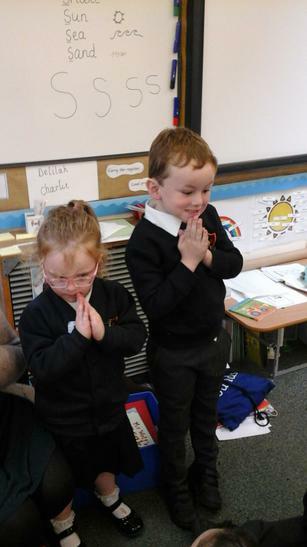 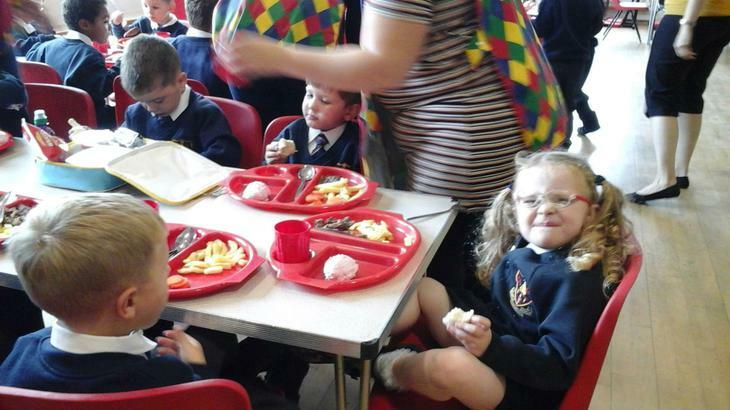 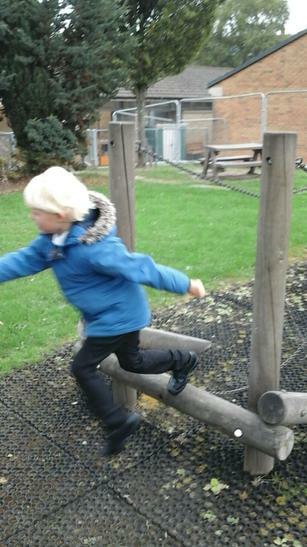 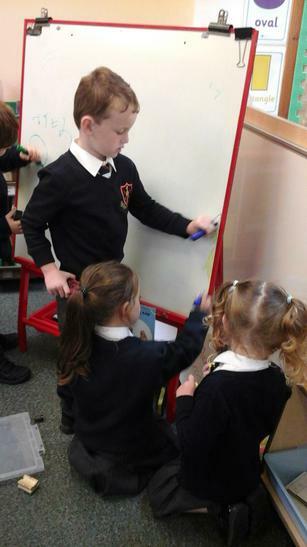 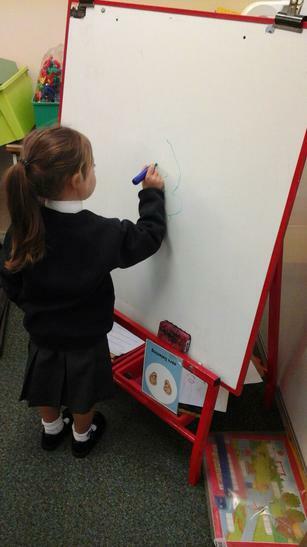 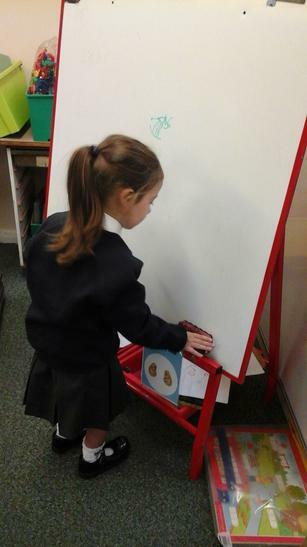 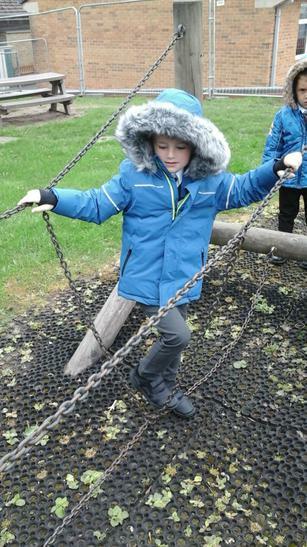 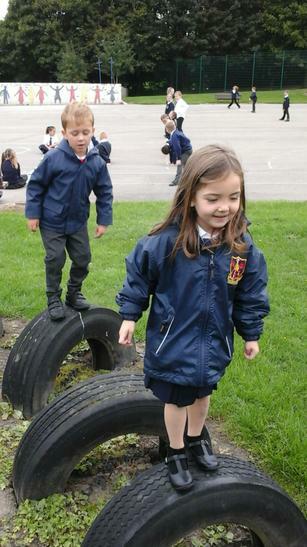 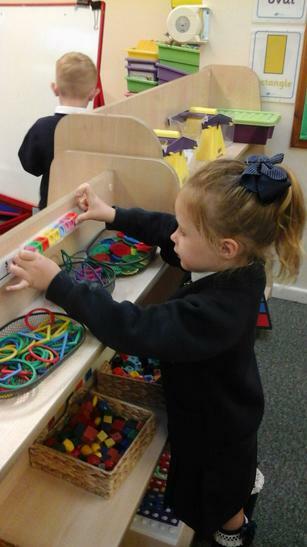 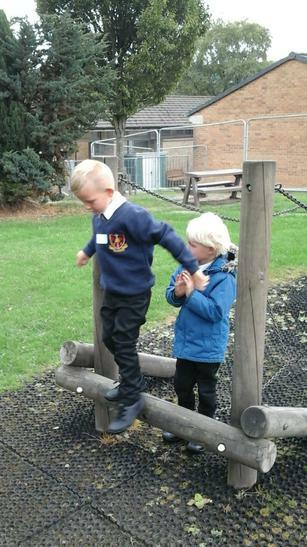 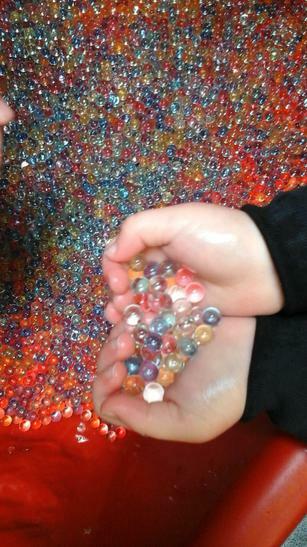 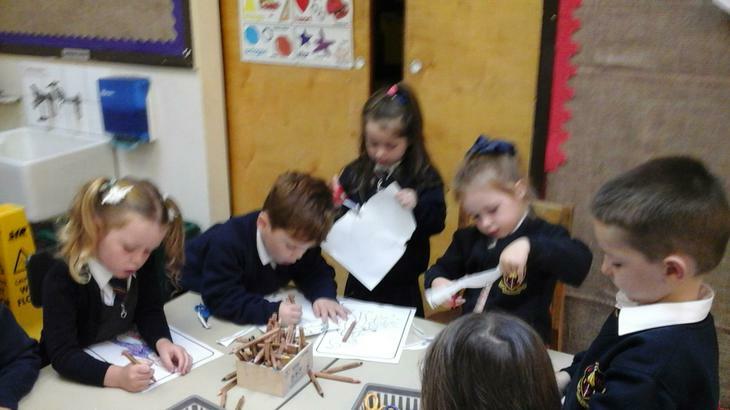 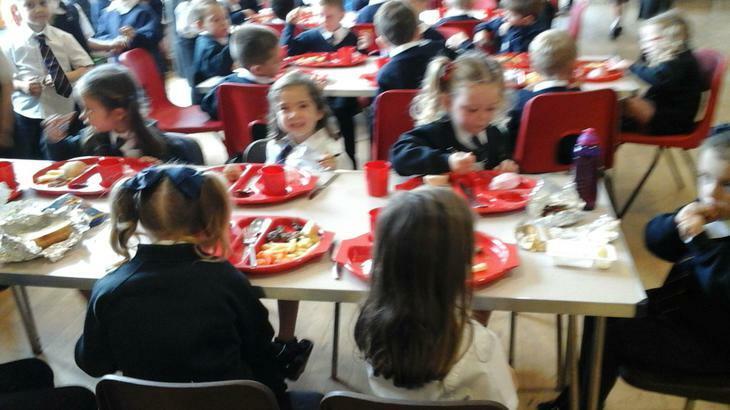 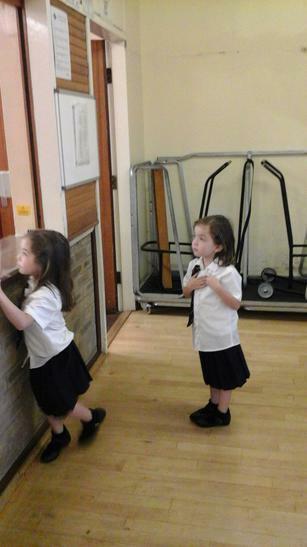 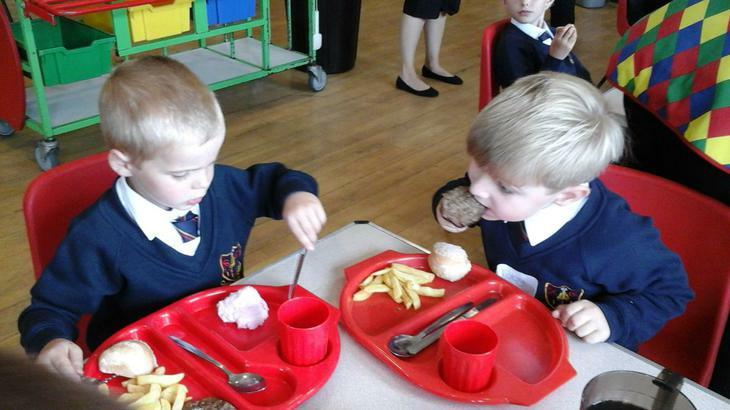 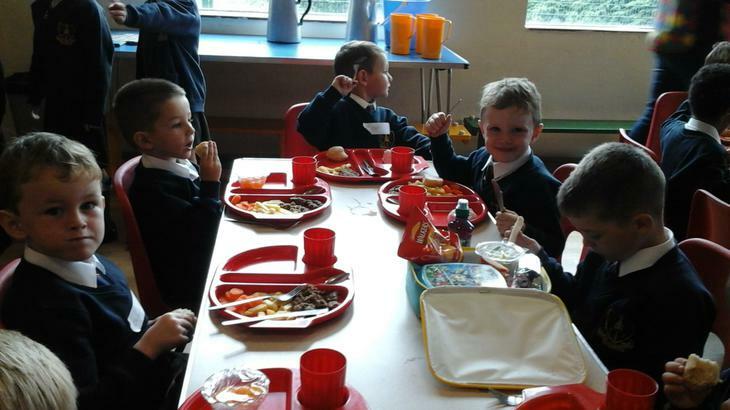 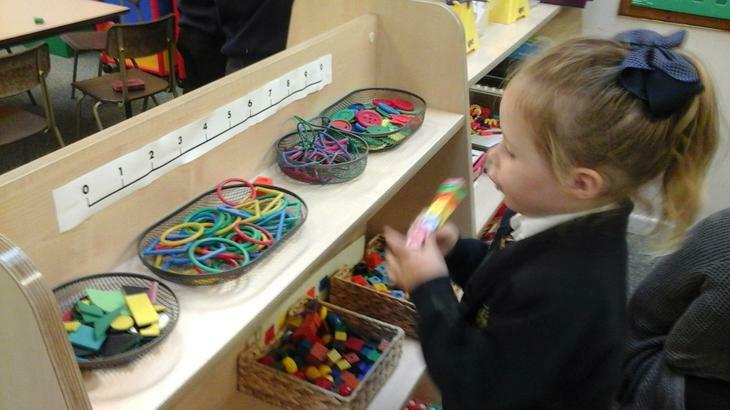 They have shared, followed rules and routines, listened appropriately and coped with lunchtime beautifully. 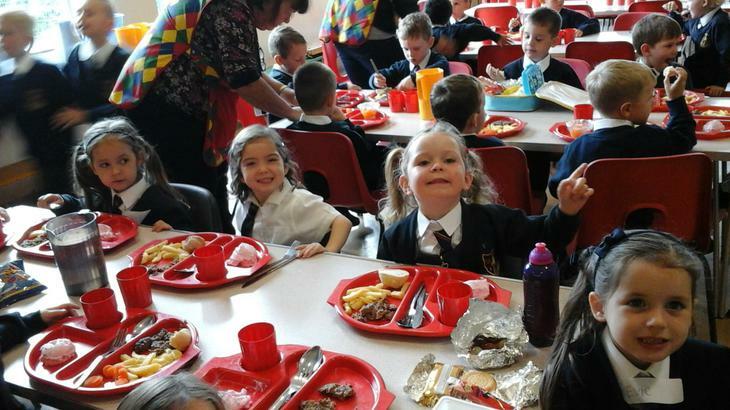 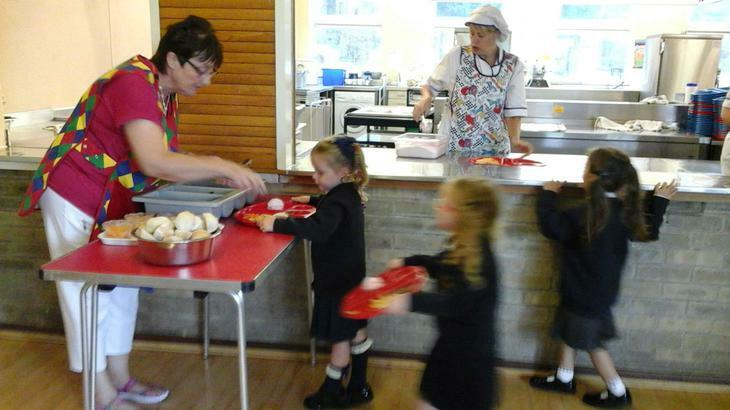 They even won the dinner ladies 'Lunch time Award' for fantastic behaviour. 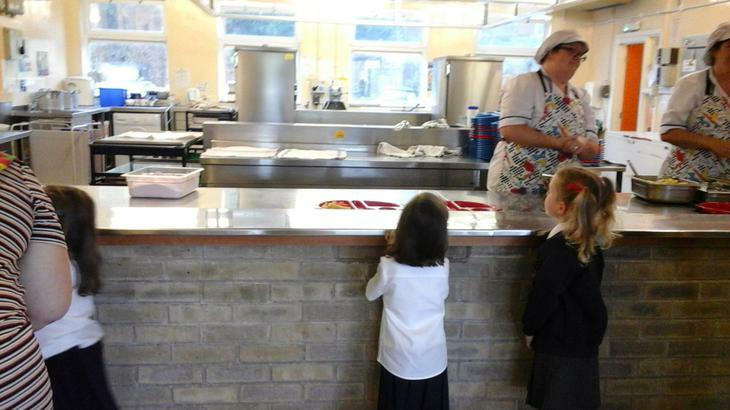 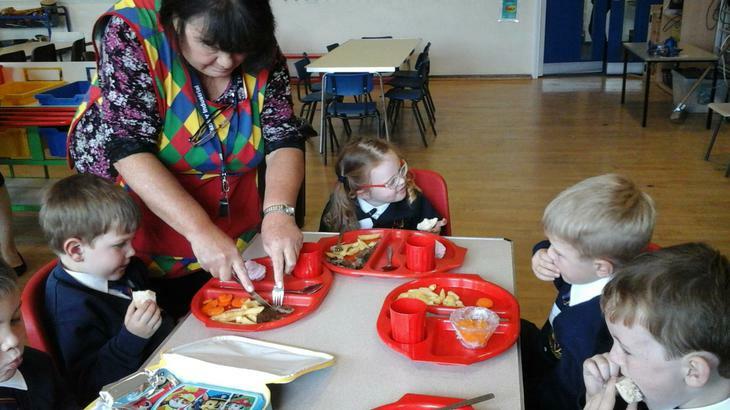 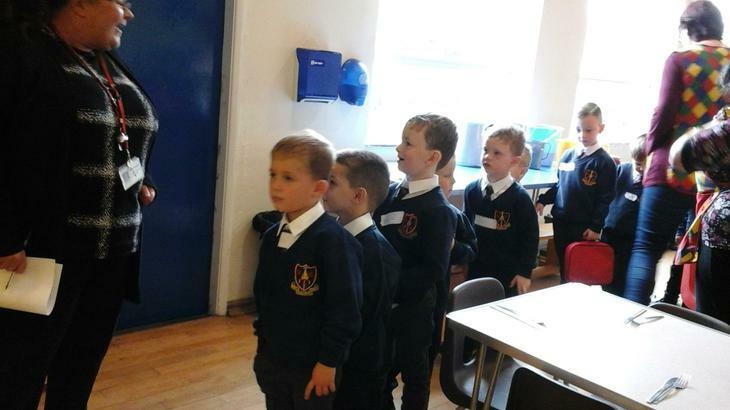 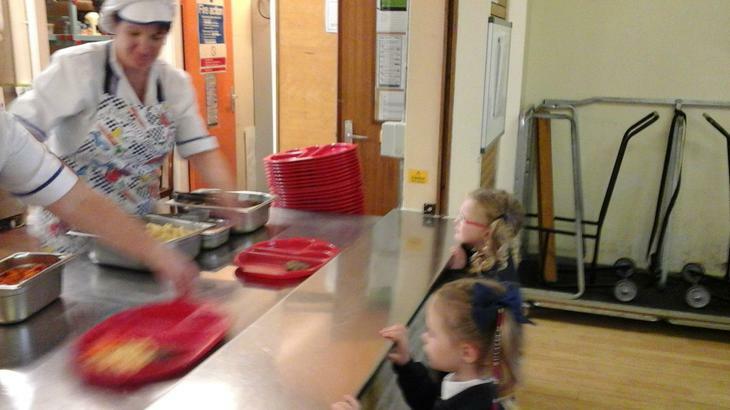 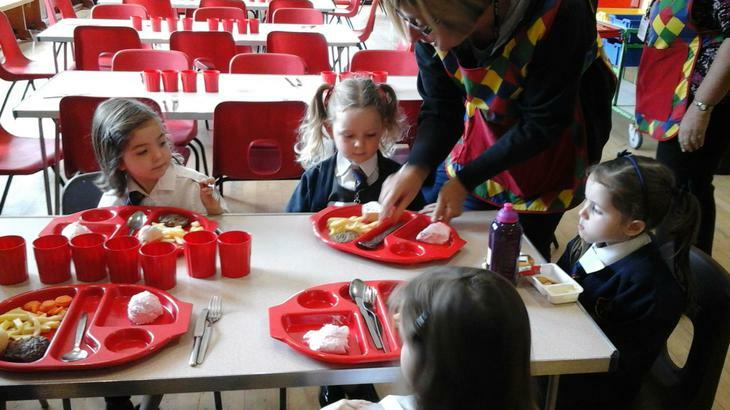 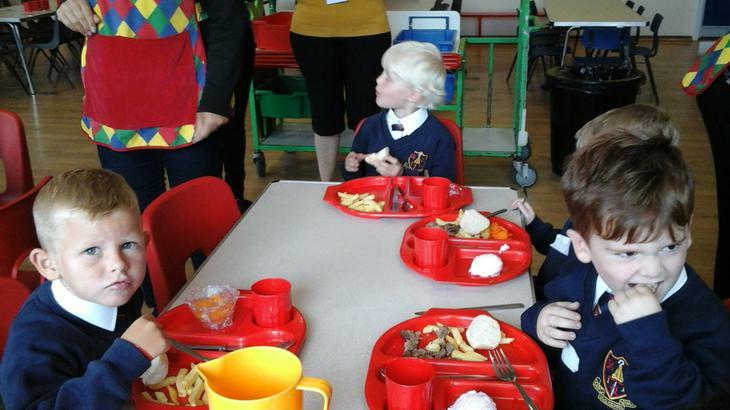 The dinner ladies commented that they couldn't believe it was the children's first day in Reception. 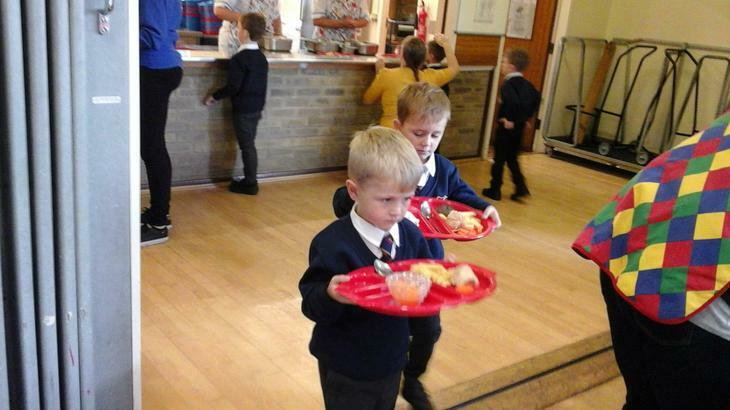 They really are a credit to their families. 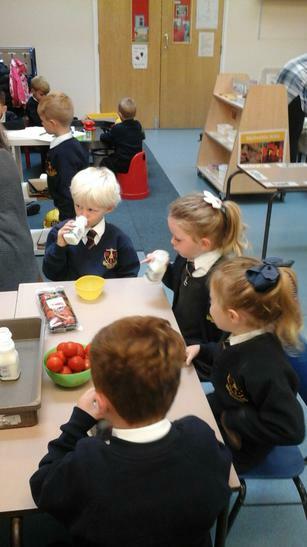 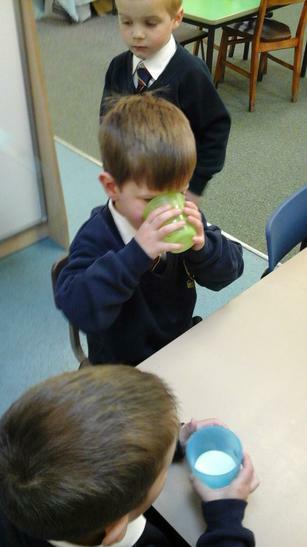 Please can we remind parents that there is no need to send any snack or drinks into school. 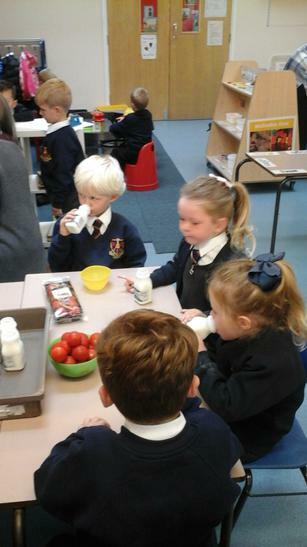 Your child will be provided with a piece of fruit and milk (until their 5th birthday) everyday and water as and when they need it. 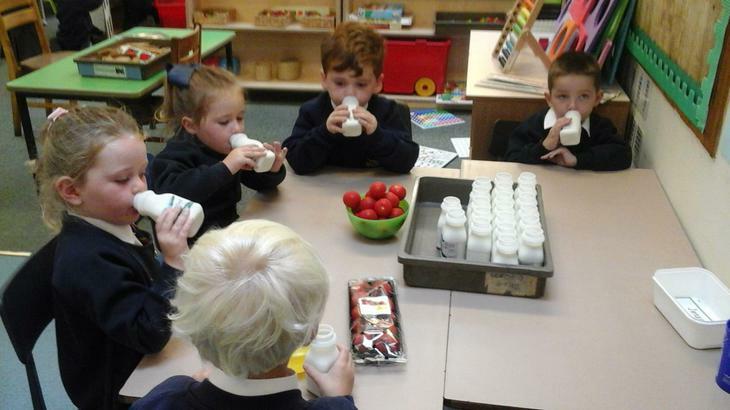 If you would like your child to continue to receive milk please apply online through the cool milk website. 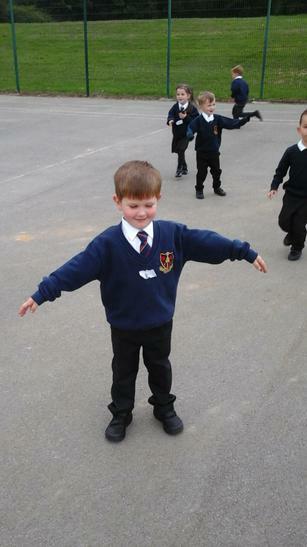 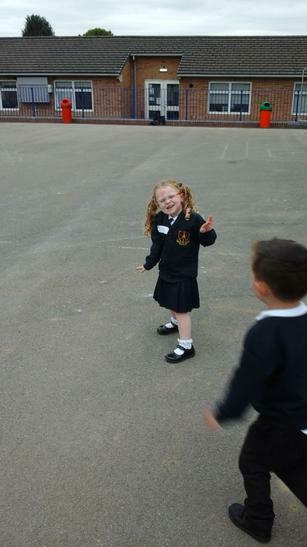 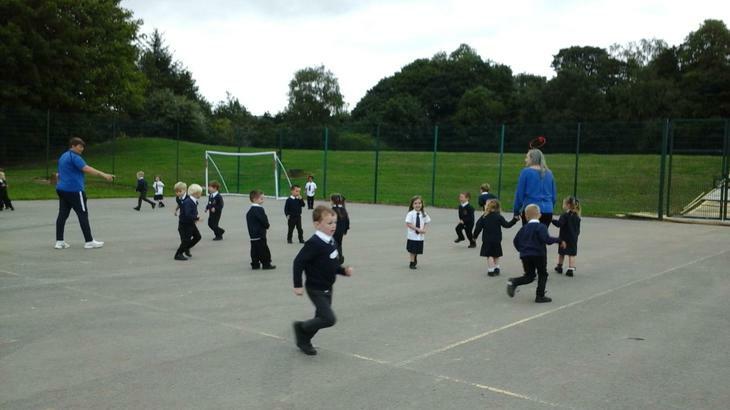 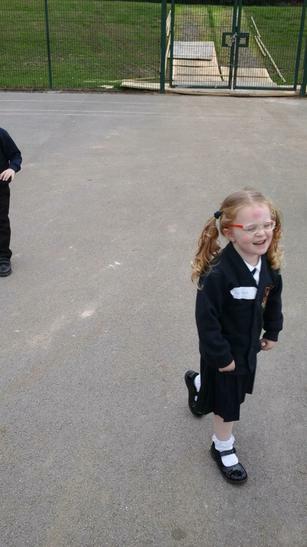 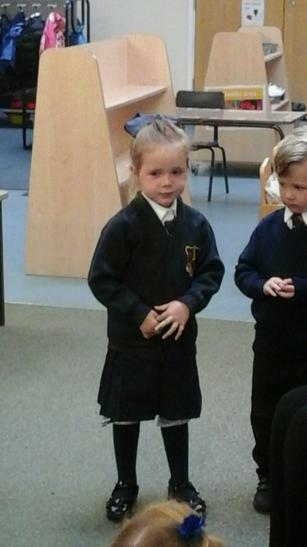 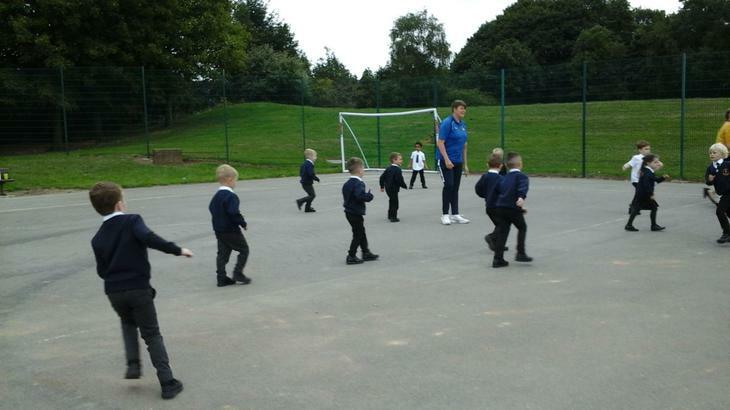 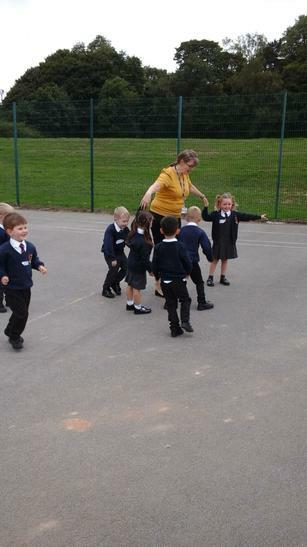 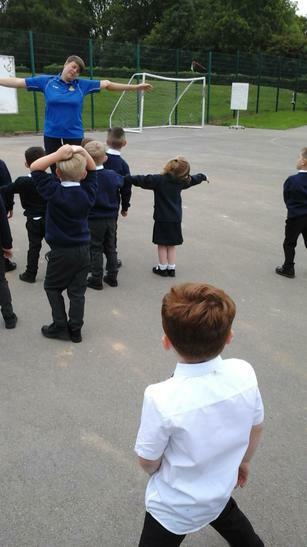 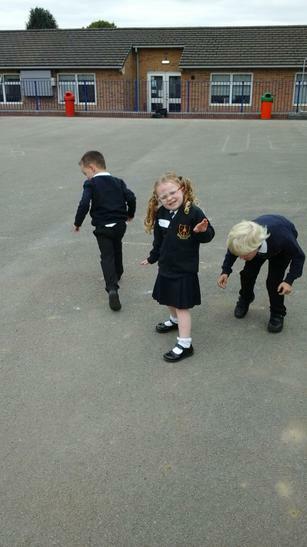 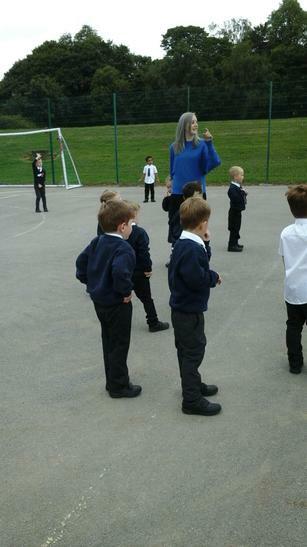 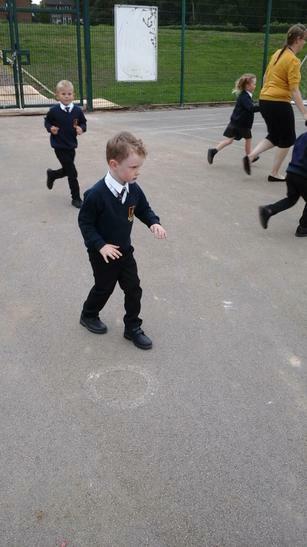 Reception have PE with Zoe the sports coach every Tuesday, please can they have a PE kit to keep in school. 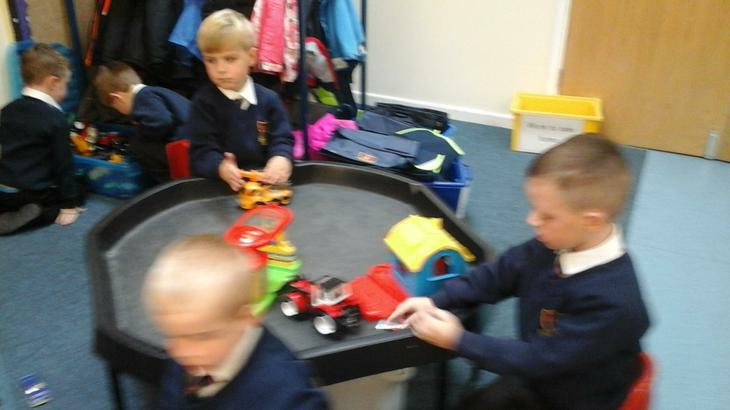 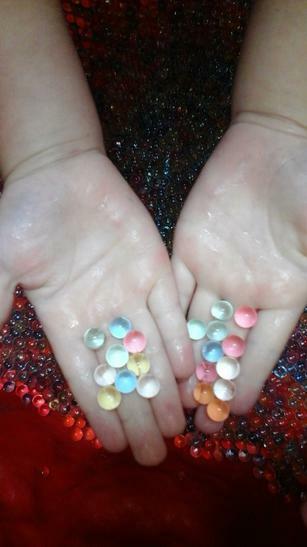 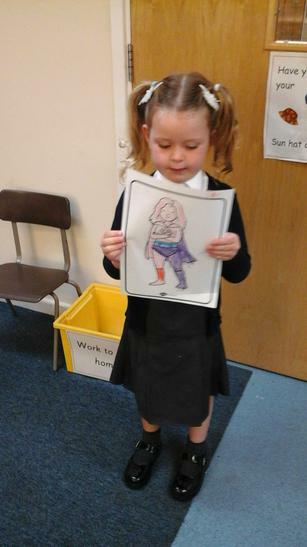 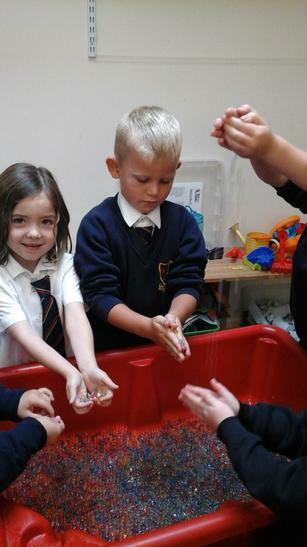 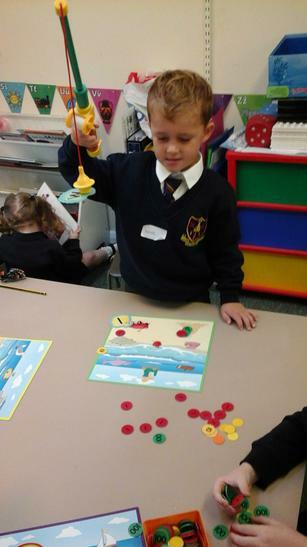 We will send it home for washing at the end of each half term. 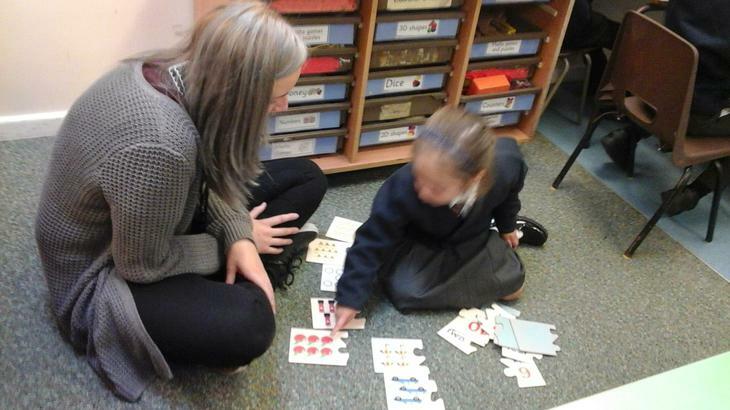 Mrs Sanderson, Miss Charlesworth and Miss Tommason.